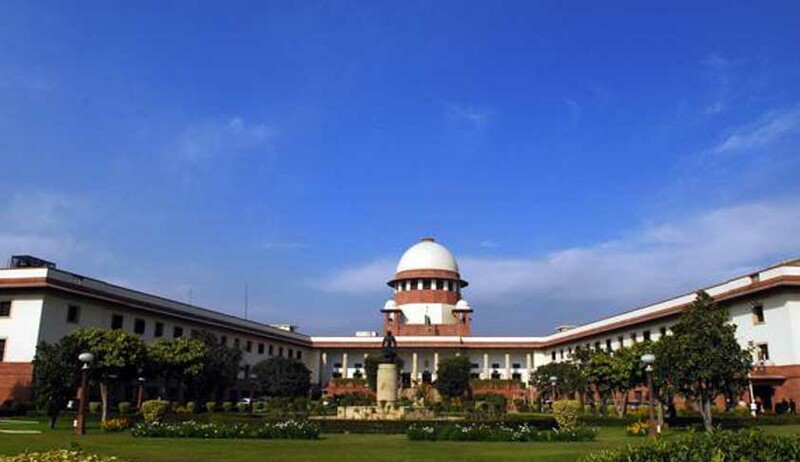 The Supreme Court has issued notice to the Central Government on a Public Interest Litigation (PIL) filed by Common Cause (an NGO) seeking direction to the government to allow private radio stations, including community radio, to broadcast news. A bench headed by Chief Justice P. Sathasivam, heard the PIL. "How can you (the government) restrict FM radio channels from broadcasting news, as community radio channels are easily accessible", the Apex Court has asked. Advocate Prashant Bhushan, appearing on behalf of Common Cause, pleaded that like television channels, radio stations should be allowed to broadcast news as this medium is far more accessible to people and radio stations can be set up without much investment.The bench after hearing his arguments issued notice to the Centre.